On holiday at the seaside, Anya is excited when she meets a friendly family with children her own age – playing with them and their gorgeous puppy, Molly, is so much fun! But when she returns to the beach the next day, she discovers the pup all on its own. Anya sets out to look for her owners, but when she eventually tracks down the family, they’re very surprised. 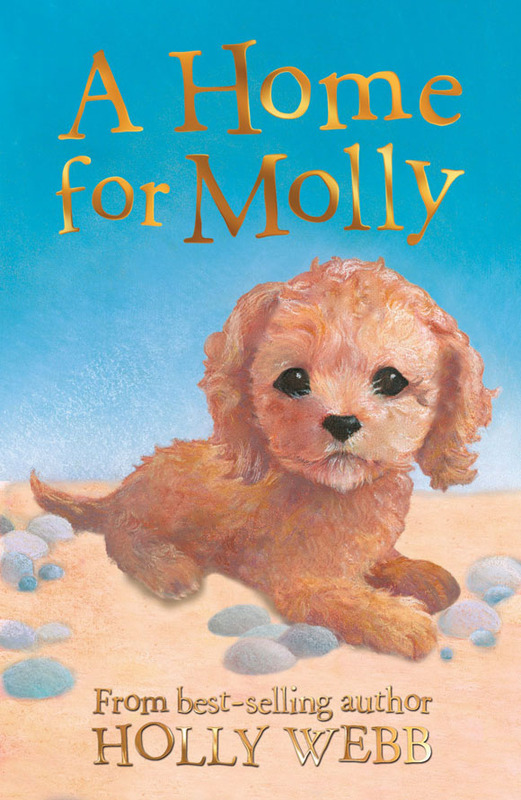 Molly isn’t their dog – they thought she belonged to Anya! With her holiday drawing to a close, can Anya find Molly’s real owners?